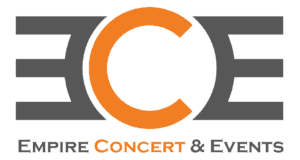 Empire Concerts & Events is geared for our marketing agency clients. Are you doing an open house or summer sale? Empire can provide nationally renowned entertainment, staging, lighting and all marketing for your event. 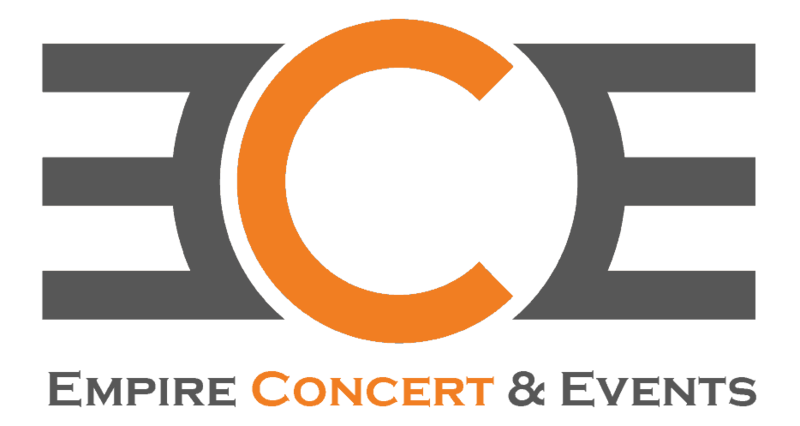 Empire Concerts & Events also owns multiple promotions throughout the state of Ohio and Michigan. As well as a state promoters license in Ohio! We have a great relationship with the state of Ohio and have no issues getting 3 day event liquor licenses for your event as well! Would you like a celebrity at your company for a day? Need a nationally known guest speaker? Would you like an athlete at a charity sporting event you are sponsoring? This is what Empire Sports Marketing is here for! We connect your business with celebrities for a special event. We have both local and national celebs at our disposal. They charge a simple booking fee with a set number of hours. Special celebrity guests have truly driven profits of events. We have experienced 3x revenue with the right celebrity at an event.